While known as more of a cult film, there’s no denying that The Rocky Horror Picture Show has it’s place in the geek world. M.A.C. 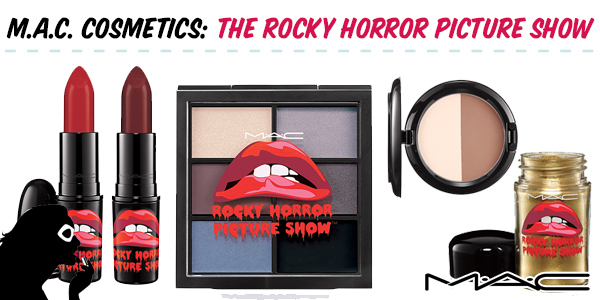 Cosmetics is paying homage to that Sweet Transvestite with a brand new make-up collection.